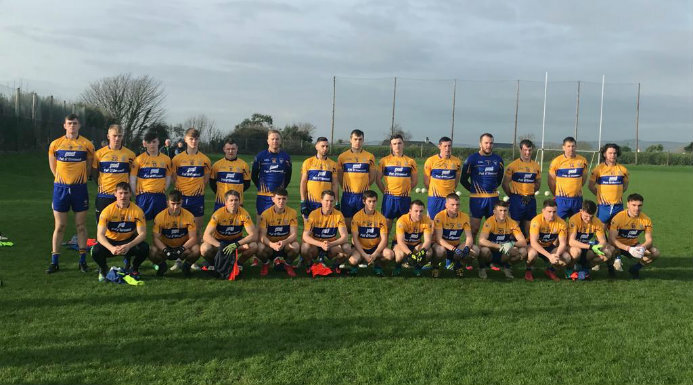 Clare’s McGrath Cup Football success yesterday was a positive lift for the team ahead of their National League campaign in two weeks. Gordon Kelly’s goal and four Keelan Sexton second half points were crucial in their 1-9 to 0-9 success over Cork in Miltown/Malbay. The two-match campaign also allowed the squad get used to the new rules including the three handpassing limit. Full back Cillian Brennan, chatting to Clare FM’s Joe Garry, feels the games will help Clare limit any mistakes being made.